Mr. Javier Daniel Viqueira currently serves as President of ADOX S.A., a leading exporter and manufacturer of medical equipment in Argentina. As an expert in business and technology, Mr. Viqueira studied technological cooperation at 3 de Febrero National University and PyMES Management as IAE Business School. He is a Marketing Specialists at the Argentine School of Business. At the ADEN International Business School, Mr. Viqueira specialized in strategic management of innovation. In addition, he obtained his Professional Certification as Consultor in Business Incubation and Acceleration at the University of Salamanca. 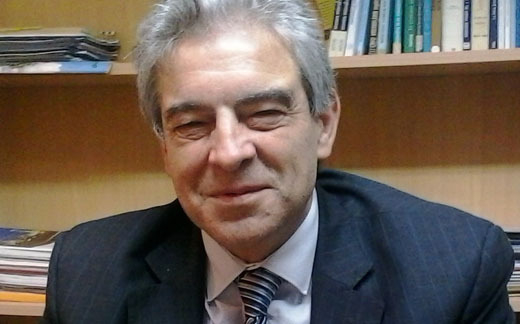 Mr. Viqueira’s professional roles also include Vice President of the Argentine Chamber of Electric, Electro-dmechanic and Lighting Technology Industries (CADIEEL), President of the Technical Regulations Committee at the Argentine Association of Metallurgic Companies (ADMRIA), and Head of the Industrial Branch at the Ituzaingó Union of Commercial and Industrial Business (UCIADI).